Having to cope with the impending loss of a pet is one of the most difficult experiences a pet parent can face. Whether your four-legged friend is approaching his golden years or has been diagnosed with a terminal illness, it’s important to minimize any discomfort your pet may be feeling. As your pet’s health declines, you may want to consider in-home pet hospice care from the professionals at 911 VETS®. Our certified veterinarians will do everything they can to help alleviate your pet’s pain and manage their symptoms through focused and customized care. If you’re interested in learning more about our in-home pet hospice care, contact our experts today. When cats and dogs are in pain, they may not show outward signs of discomfort such as whimpering and crying. Pet hospice care, also known as palliative care, is a unique treatment option for pets suffering from old age or a terminal illness. At 911 VETS®, our main goal is to ensure your pet’s final days or weeks are comfortable and pleasant. 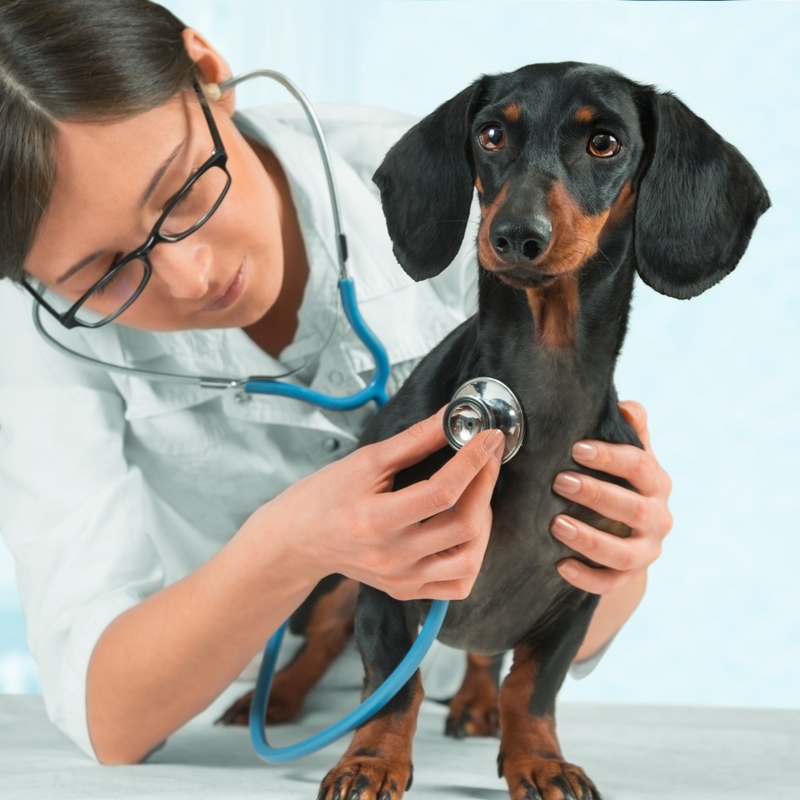 When you contact our mobile vet clinic, we’ll schedule a convenient time to come to your home to conduct a thorough examination of your pet’s condition and health. If you have previous medical records from other veterinarians, our team will carefully review them and will work with you to create a customized hospice plan for your pet. Through a variety of safe and effective veterinary treatments, including physical therapy, nutrition, and pain management, we’ll do everything we can to ensure your pet is free of any physical pain and discomfort. If you have an elderly pet at home, they may be suffering from a variety of age-related conditions. Whether your furry friend is suffering from arthritis, cataracts or senility, the most important thing you can do for your senior pet is to minimize any pain or discomfort they may be feeling. Whether you need pet hospice care, emergency transport, or a routine housecall, 911 VETS® can help. Call our veterinarians today to schedule an in-home appointment!